The Lusaka Magistrate Court has acquitted expelled Roan Member of Parliament Chishimba Kambwili on three trumped-up counts of traffic offences. 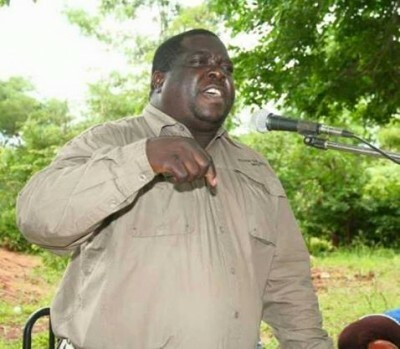 Kambwili was in this matter accused of having been in possession of a car bearing a false registration mark, allowing a person who did not have a drivers licence to drive his car and failure to display an insurance certificate. Lusaka Magistrate Brian Simachela delivered the ruling today and stated that the prosecution failed to prove its case. Magistrate Simachela said it was hard to place the suspect on his defence because the prosecution witnesses were inconsistent adding that the matter was not properly investigated. Kambwili told journalists after the ruling that justice had prevailed. The PF led government has been cooking up fake charges against their political opponents and have been crowding the courts with politically engineered cases.